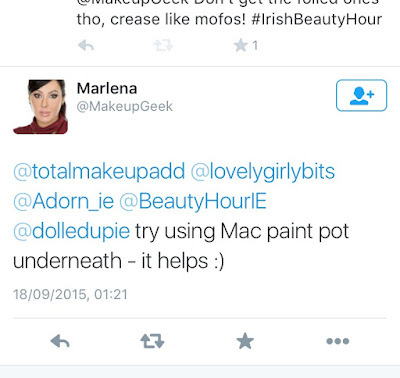 I love MakeupGeek eyeshadows, you know this about me by now from this post and this post. For the tiny price tag, they pack a LOT of pigment. When Marlena unveiled her 'Foiled' eyeshadow line well over a year ago, Youtube was awash with glowing reviews and recommendations, and it took me a while to pick some up, but I did eventually pick some up. It also took me a whole year to blog about these. These eyeshadows are like normal MakeupGeek eyeshadows on steroids - they have the texture and pigment of a metallic cream eyeshadow. Now nothing I will say in this little summary will take away from how pigmented they are - trust me the lightest swatch will pick up all the colour. My only bugbear with these foiled eyeshadows is that they crease on me like a mofo. No matter what primer I put on my lids, I am left with three creases of eyeshadow after just a couple of hours of wear. I have been trying for the best part of a year with these and I've never had any luck. I don't have particularly greasy creasy eyelids generally and don't have this issue with any other eyeshadows so I am thinking it must be the formula of these eyeshadows. They are so emolient and creamy and packed with pigment that I imagine it is difficult for even the driest lidded person to escape creasing. Now check out the amazing single swipe swatches! Flame Thrower is a gorgeous true coppery red - probably my fave eyeshadow pan to look at ever. This applies beautifully and would make blue eyes pop out of their sockets. Grandstand is a mid tone warm brown, a really versatile colour that could be paired with plums, burgundy, purples and other neutrals. 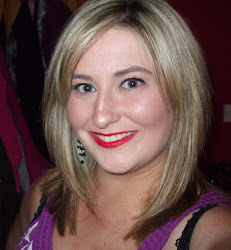 I think this would be a great wash of colour over the lid aswell if you were in a mad panic to run out the door. In the Spotlight is a peachy toned champagne colour that looks absolutely amazing with Cupcake in the crease and Bitten or Burlesque in the outer V. It's quite brightening without being stark and is a good alternative to the usual champagne or pearl shades that I would normally opt for. Mesmerized is a taupe brown shade with purple undertones - it almost has a duochrome effect on the lids flashing between metallic brown and purple. On the eyes, it kind of reminds me of MAC Club only with less red and a lot more foil. Starry Eyed is a gorgeous champagne/ivory shade. This is particularly special in the inner corners of your eyes to brighten and lighten your eye makeup looks. If you have the shadow in 'Shimma Shimma', this is like that but on steroids. These eyeshadows retail for $10 a piece so they are $4 more expensive than the ordinary line or duochrome eyeshadows and honestly, if they didn't so willingly gather up in the crevices of my eyelids, I would consider them to be amazing value. I've found that these hold up reasonably well for about 3 hours so I will definitely continue to wear these but only where I know I don't need my makeup to last the entire day. Whilst lamenting on Twitter way back when, MakeupGeek creator Marlena jumped on our Irish Beauty Hour chats to advise us that MAC Paint Pot are good bases to help with the creasing. Fangirling aside, I do agree that MAC Paint Pots are the best bases that I have found but because the texture of these foiled shadows (practically a cream eyeshadow), it's like putting two layers of cream eyeshadows on. For that reason, the best approach I have found for these is cream eyeshadow base all over my lids, dust my lids with a skin-coloured eyeshadow or translucent powder and then apply the foiled shadows. Of all the Makeup Geek launches of late, these ones have fallen flat for me. Even though they are beautiful when swatched, they are just too much work for too little wear for my liking. I've had these for over a year and even though I do keep them in my warm MUG eyeshadow palette, I very rarely find myself using them (apart from Starry Eyed which is a beautiful inner corner highlight). I would love to use these more but I very rarely put on makeup that is not supposed to last the whole day so these shadows are a bit too tempermental for me. 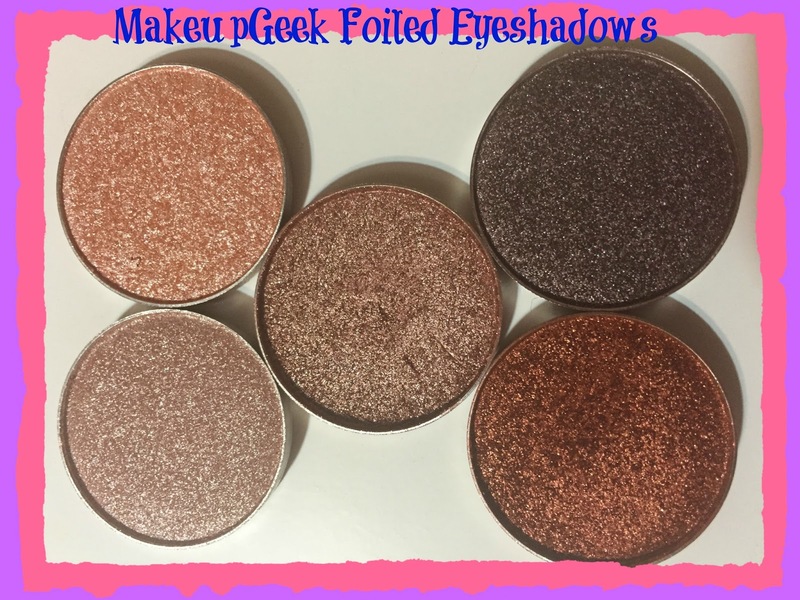 Have you tried the MakeupGeek Foiled Shadows and experienced the same issues that I have? Or do you have them and love them? Have you cracked the code on getting these to last on your lids?